Get an Instant quote and book a chauffeur online using our simple 3 step process. 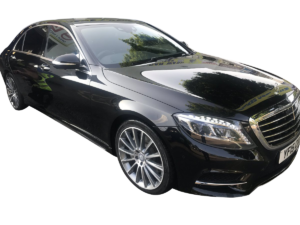 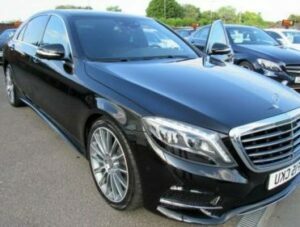 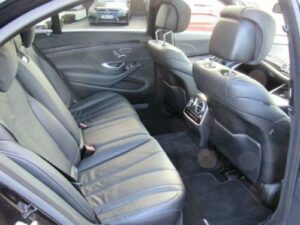 [caption id="attachment_9194" align="alignleft" width="248"] S Class Mercedes[/caption] Whether you’re off on business or simply on holiday, we’ll take the stress out of getting you to & from the airport. 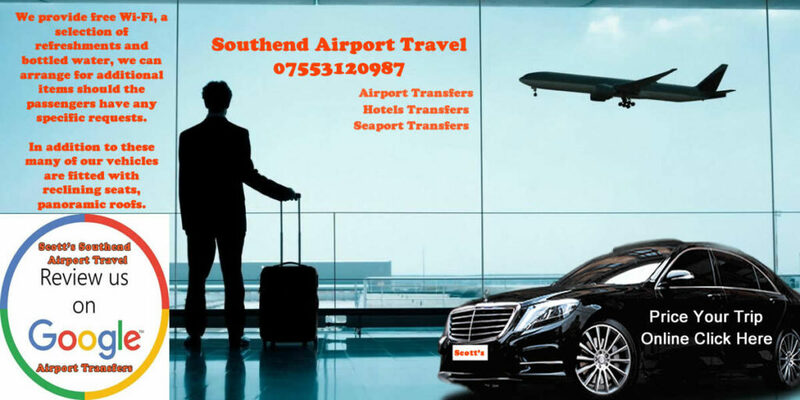 Mercedes cars for our chauffeur transport services for Cruise and Ferry port terminals, Airport terminals and London Nights Out. 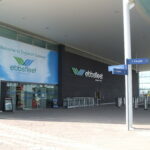 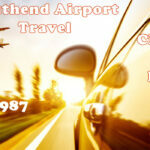 We offer Online Taxi Booking services. 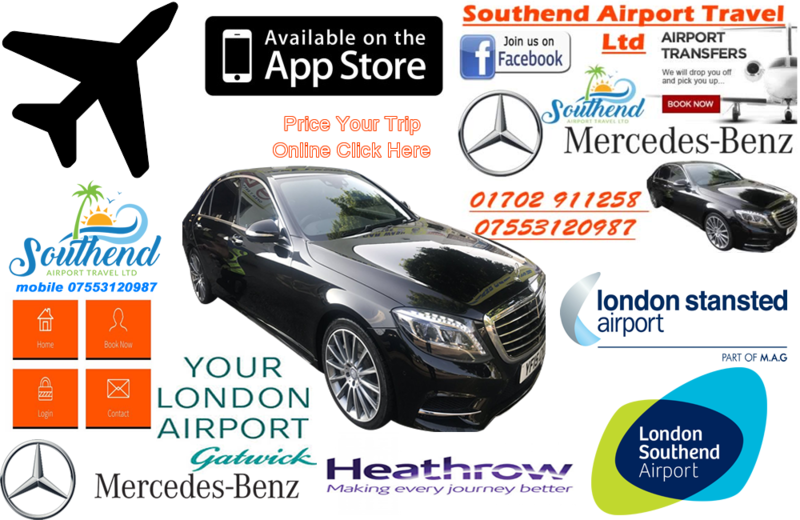 We offer a choice of payment methods, namely, by credit card, on account or cash to the driver. 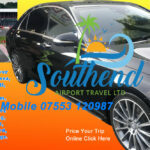 01702 911-258 We cover all areas including: Southend on sea, Shoeburyness, Thorpe bay, Chalkwell, Westcliff, Rochford, Hockley, Ashingdon, Southchurch.